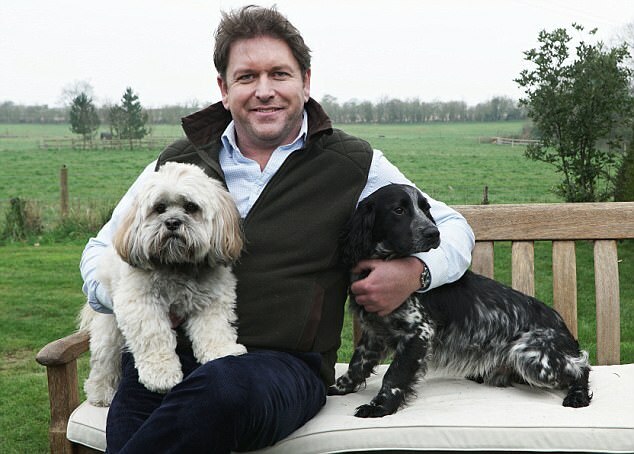 A list of Britain's top dogs will be revealed this evening on ITV with the top 100 rated by their popularity following a survey of 10,000 people. 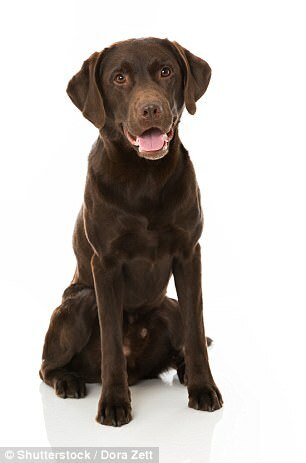 The one-off show presented by Sara Cox and Ben Fogle is descrived as one of the most comprehensive surveys of dog ownership in the country. 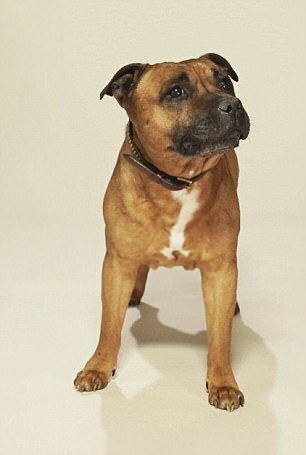 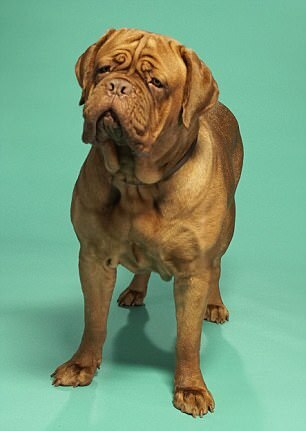 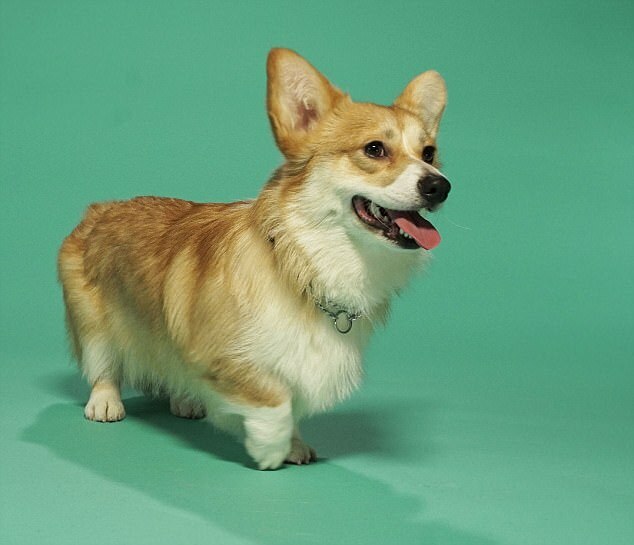 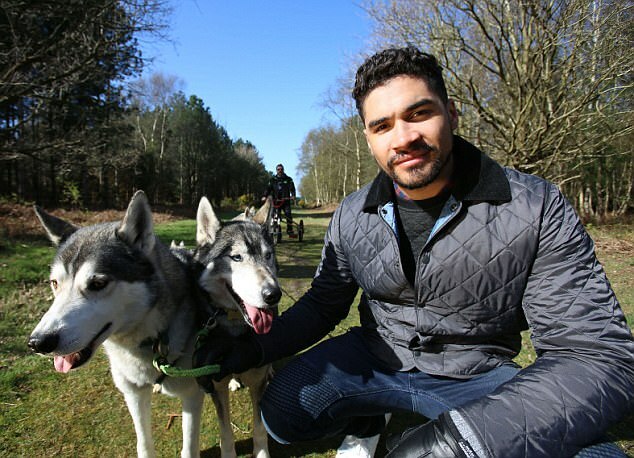 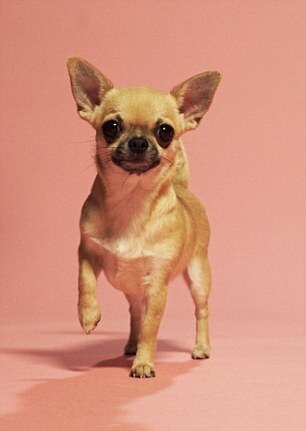 During the two-and-a-half hour show, which is broadcast this evening, various celebrities such as Geri Haliwell, Simon Gregson, Gok Wan, James Martin, Gabby Logan, Louis Smith, Michael Ball, Phillip Schofield and Holly Willoughby discuss their dogs. 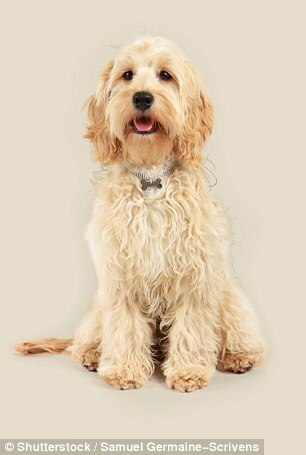 Even Prince Harry makes an appearance. 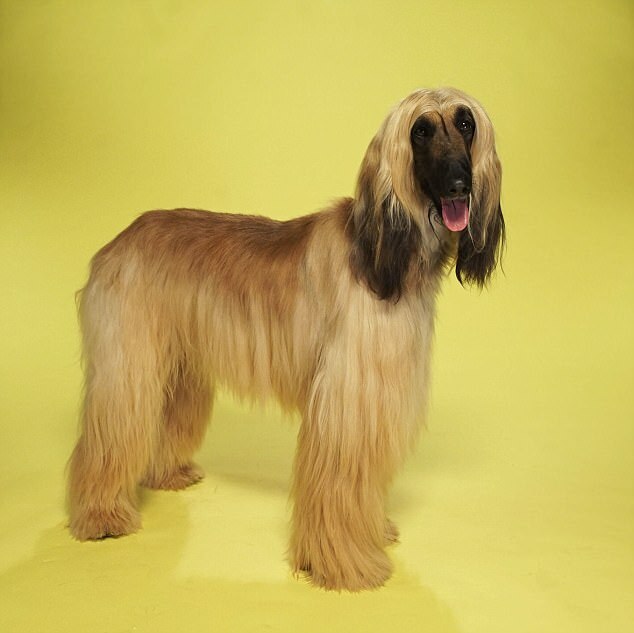 The top ten will be revealed at the end of tonight's show. 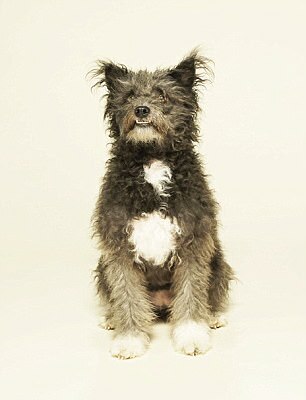 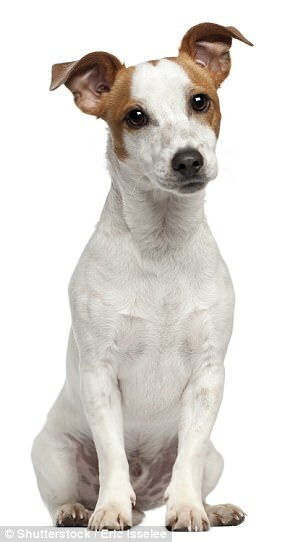 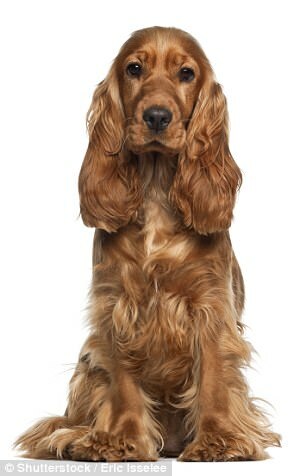 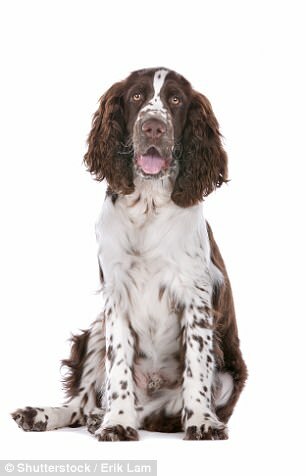 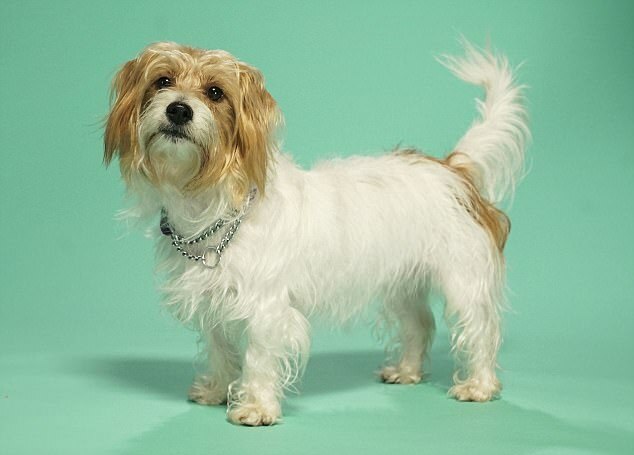 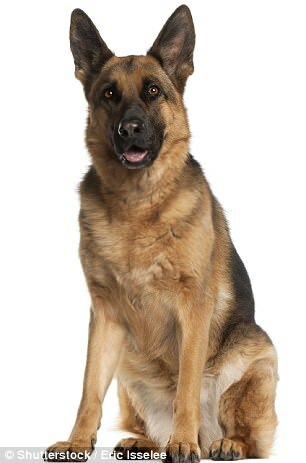 The most popular dog in Britain is one of the final ten, which includes the German shepherd; Cavalier King Charles spaniel; Springer spaniel; Cockapoo; Staffordshire bull terrier; Cocker spaniel; mixed breed mongrel; Labrador; Border Collie and the Jack Russell. 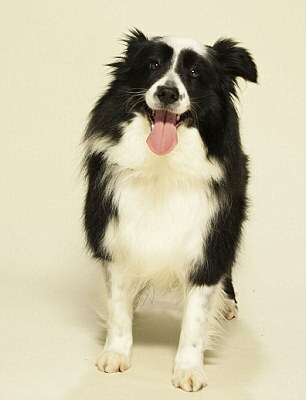 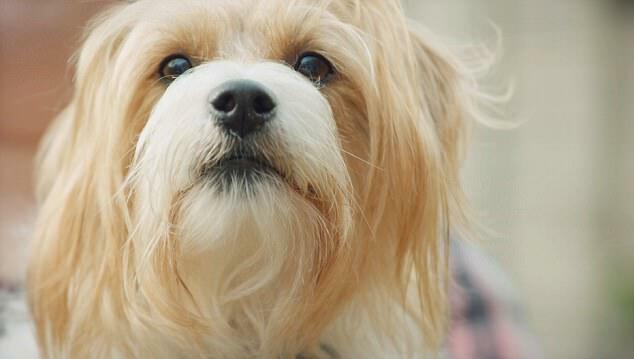 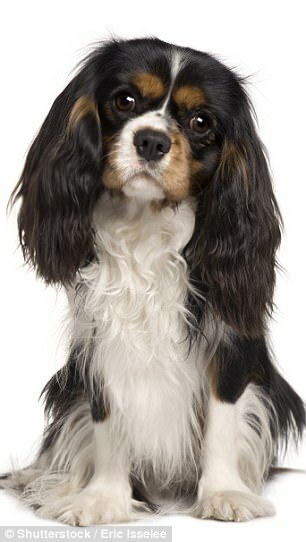 The culmination of tonight's much anticipated show will be the countdown of the top ten most popular dogs in Britain. 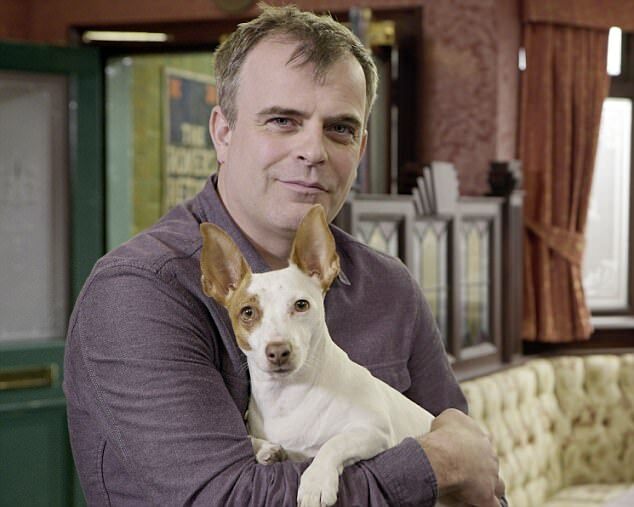 ITV has revealed the dogs which make up the top ten, but viewers will have to wait until tonight to see which order they are placed.